Tasty? The EnergyNR was my attempt at transitioning into the Newton world, but I have to say that the EnergyNR just didn’t pop for me. The upper is very soft and I love many things about the shoes, but the lugs and I just do not get along. 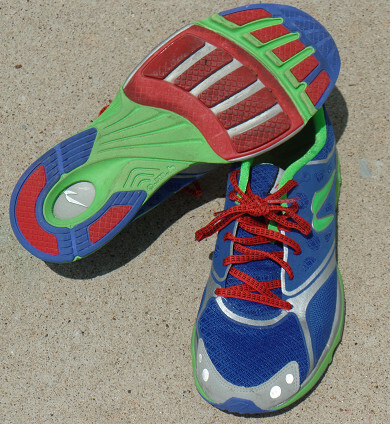 I must confess that I purchased the EnergyNR tried them, moved to the Newton Motion III which I did like much better, and just like with the Newton Motion III, I love the Newton concept and I still love the way everything felt about the shoe except for the lugs. And all that said, I am likely to try some more Newton’s down the road, I am very interested in the POP2 or POP3 versions. These shoes have left my rotation, but I see more Newton’s in my future!